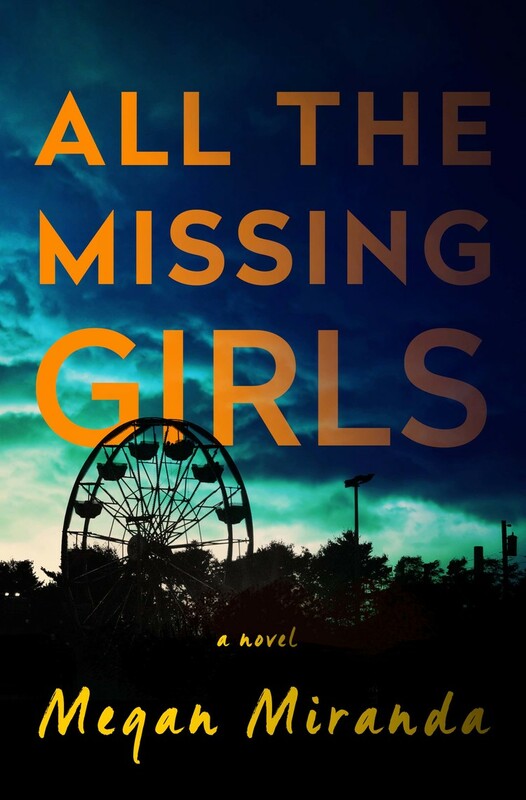 I heard about All the Missing Girls by Megan Miranda everywhere, but reviews were mixed. Some people hated that this mystery was told backwards. Some people loved that. Some people didn’t like the characters; others loved them. And even though I laughed when Kirkus said, “Feel free to give these missing girls a miss,” I was still intrigued. Sorry to tell ya, Kirkus, but I think you have this one wrong. Nicolette “Nic” Farrell lives in the city with her fiance, but in All the Missing Girls she returns to her small hometown, Cooley Ridge, to help her brother fix up and sell their childhood home to pay for their father’s nursing home care. Riddled with dementia, her father usually remembers who she is, but often confuses past with present. Going home isn’t a welcome idea to Nic who has rarely been home since she left 10 years earlier, not long after the disappearance of her best friend Corinne Prescott. Corinne’s story rushes back to life when Nic visits her father on her first day home and he tells her that he saw that missing girl. Is Corinne alive? Where has she been? Or is her dad confusing things? That’s the moment the story changes. The story jumps 15 days in the future with each subsequent chapter told from the day before. Day 15, day 14, 13, etc., until we get back to the first day Nic arrived in Cooley Ridge. On day 15 Nic is still thinking about Corinne because another girl in Cooley Ridge has gone missing, a young girl dating Nic’s old high school boyfriend, Tyler, a man still pining after Nic. As Nic goes back in time, we learn more about Tyler, but also about her brother, his wife, her best friends growing up, the boys they dated, and more about the recent missing girl. I have to admit, at first I assumed since we jumped 15 days in advance, Nic obviously was involved somehow with the missing girl because why do we need to bypass day one? I thought this was obvious and I thought I had figured everything out and this was going to be another boring mystery. My smugness went away fast as time and time again my assumptions were shot down. My first assumption was that we couldn’t trust the narrator, Nic. Told in the first person, we get to know her well, but everyone else is held at arm’s-length, so could I trust her? Can I believe what she says about Tyler? About Corinne’s psychotic ways? About her brother and the potential troubles in his marriage? But then something happened and I knew I could trust her. Then I was back to not trusting her. And then she was cool again. This is just one example of my assumptions getting twisted. But this doesn’t mean that I loved how this story was told. Sometimes having this unfold backwards drove me crazy. By mid-book I was super annoyed and didn’t understand why it had to be told this way. 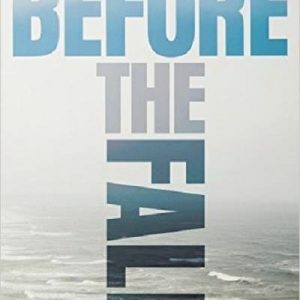 Nic was diving into the search for the missing girl and it seemed like she legit didn’t know what had happened, so why tell the story backwards. And then I got it. I don’t remember what day we were on, day 5 or day 4, but it clicked, and I had to stay up late (on a school night!) to finish the story. It totally makes sense why and how the backwards story unfolds and I ended up loving this. I didn’t see the end coming. But will you like it? 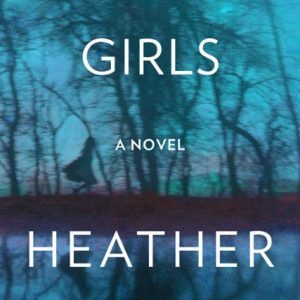 Reviews seem to be drastically all over the board, with someone telling me in Goodreads that she couldn’t even get past page 30. So I don’t know, try it or not, but if you’re annoyed midway through by how it’s being told, and that’s the only thing annoying you, push past it. Trust me.